I got to know about this Western food stall when they are trying to solicit votes for their participation in the Singapore Food Masters. This stall is located in a coffee shop at Ang Mo Kio Central. 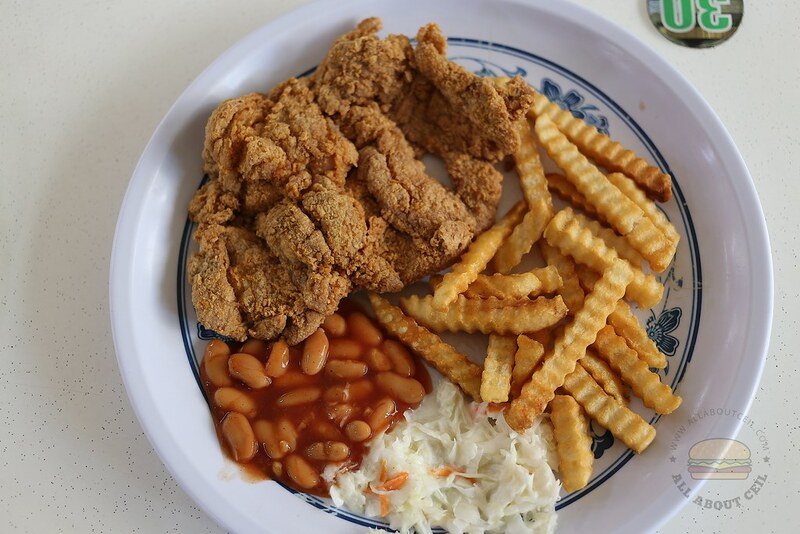 We decided to order Chicken Chop ($6.50) and Chicken Cutlet ($6.50). A small piece of cardboard was issued as the number will be reflected on the LED panel when it is ready for collection. We collected both dishes together. 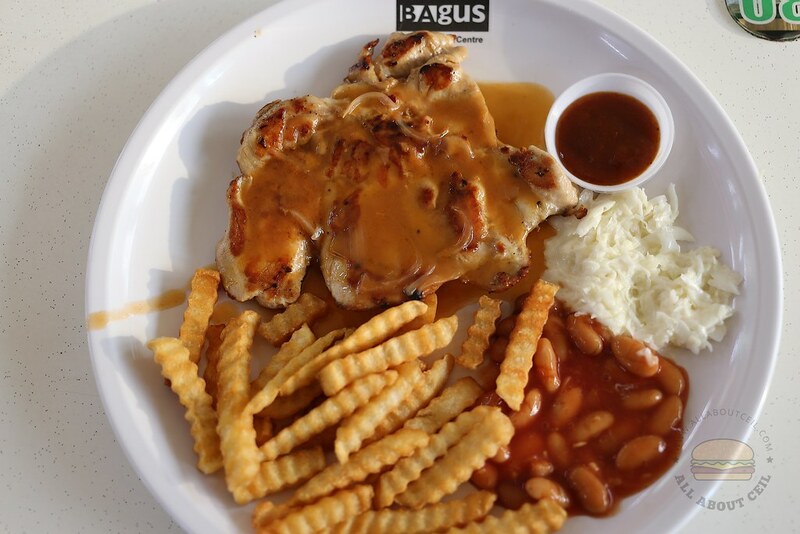 The Chicken Chop tasted mediocre and not quite memorable. I was asked to choose between black pepper sauce and mushroom sauce, I opted for the latter but the sauce did not have much flavor. My dining companion, said, "It is not worth paying $6.50 for such a set." He said, "The coleslaw cannot make it, it is too wet and mushy. Their fries are likely to be those frozen fries that are readily available in supermarkets. Their baked beans are from the can." He did not like his Chicken Cutlet. He said, "Though nicely fried but it tasted a bit bland." These dishes did not remind me a bit of Australia so why the stall is named as Australia Design? It sounded like an interior design firm. And, such a standard is an uphill task to solicit votes and to win a place in the Singapore Food Masters. I could not help but wonder how did they manage to be nominated in the first place? 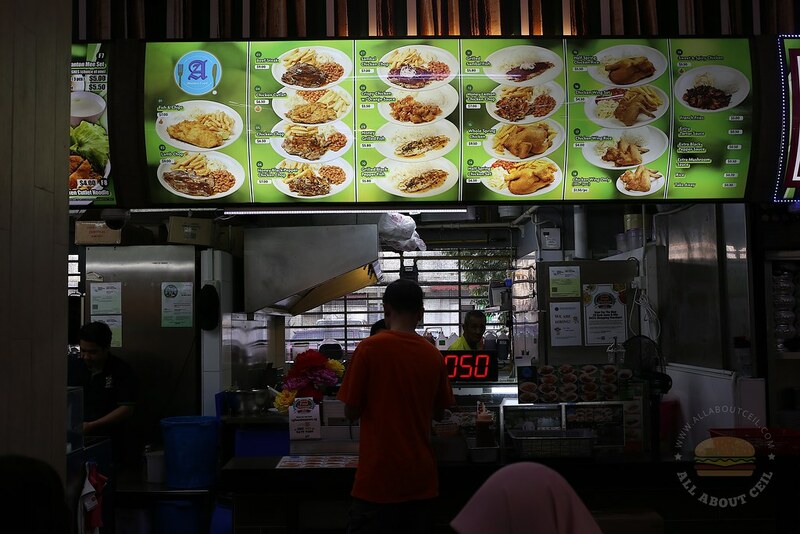 There are other noteworthy Western hawker stalls but they are not on the list.